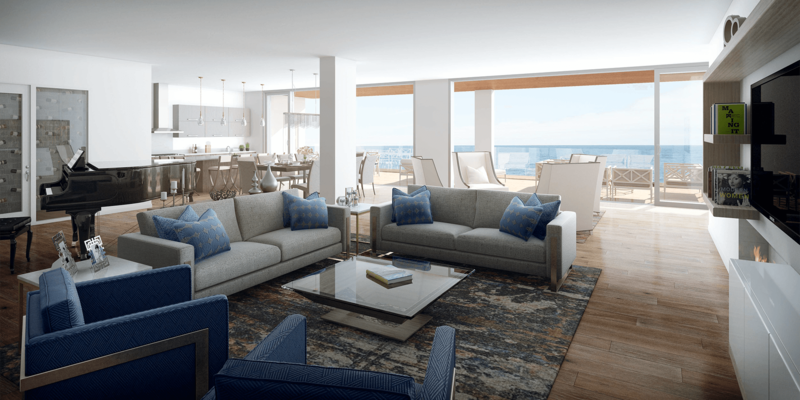 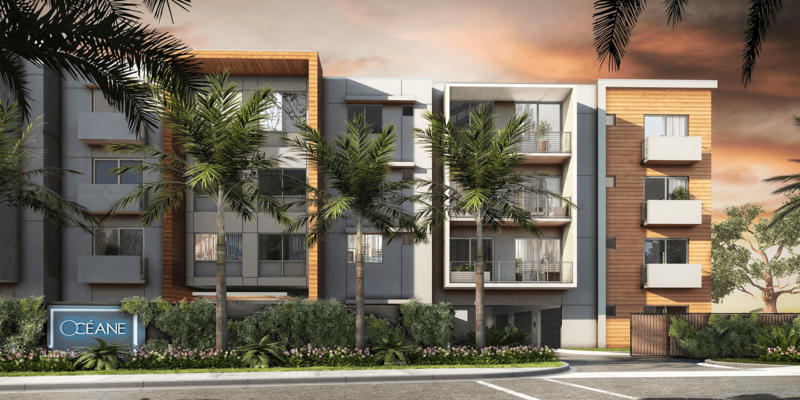 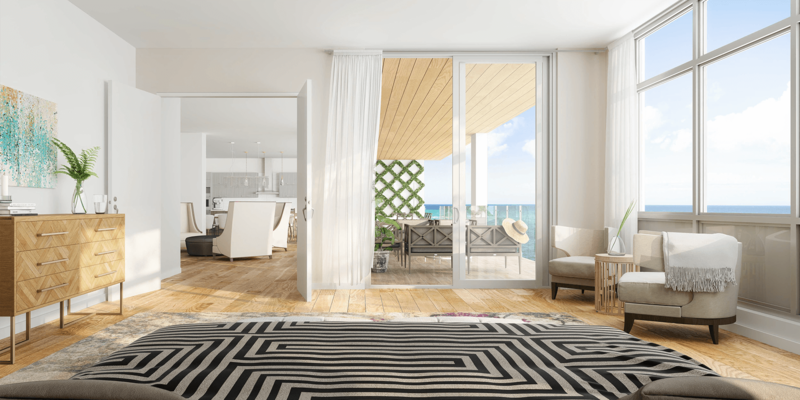 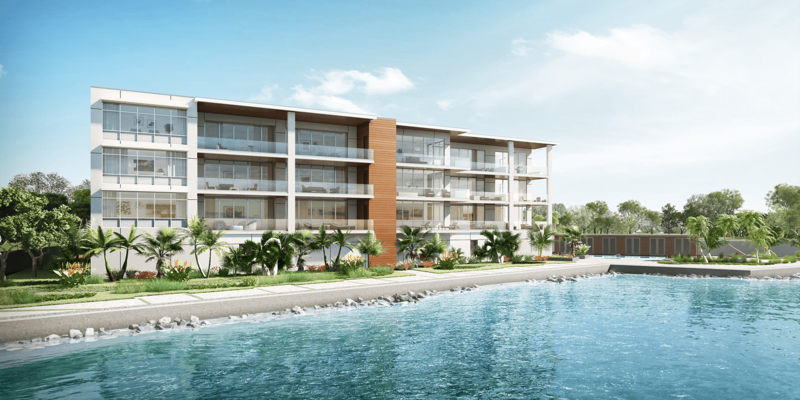 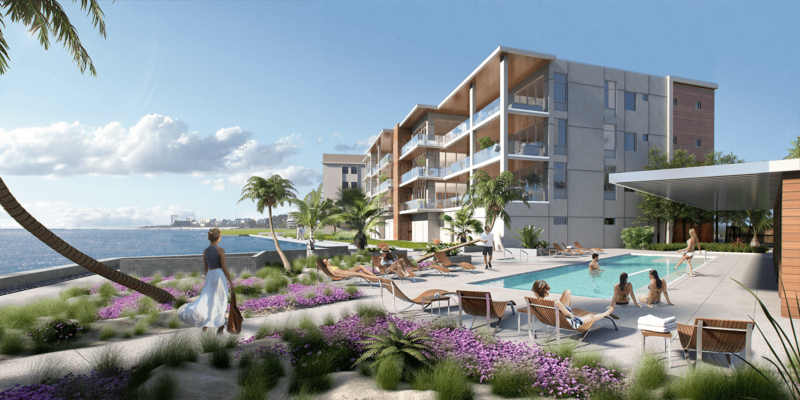 With only six exclusive condominium residences, OCÉANE offers a private and secluded resort style living experience on Siesta Key, Florida. 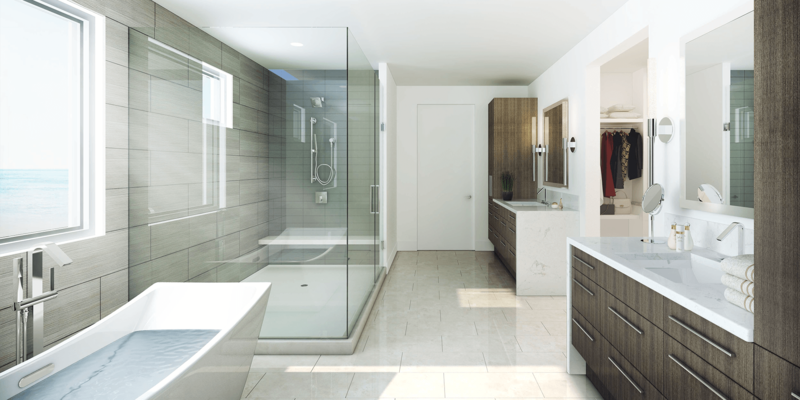 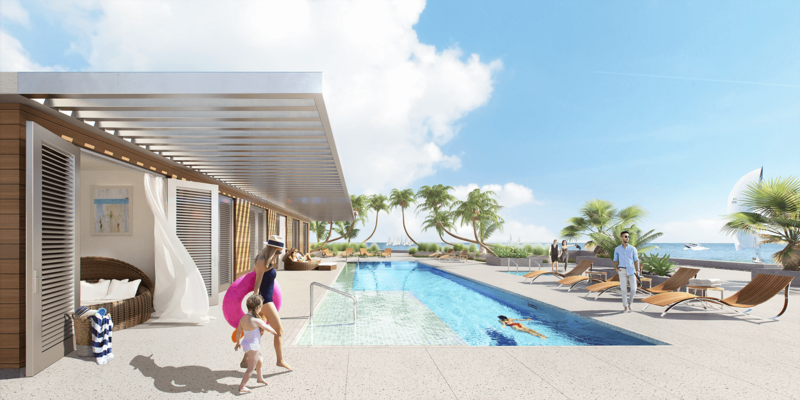 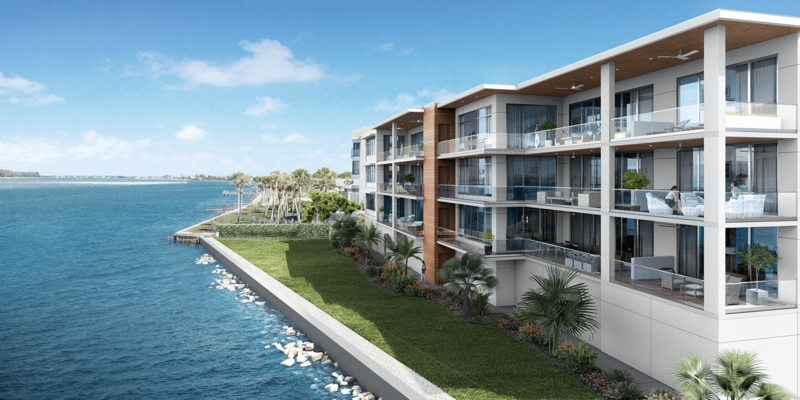 OCÉANE sets a new standard of refined, coastal luxury living on the very edge of the Gulf of Mexico. 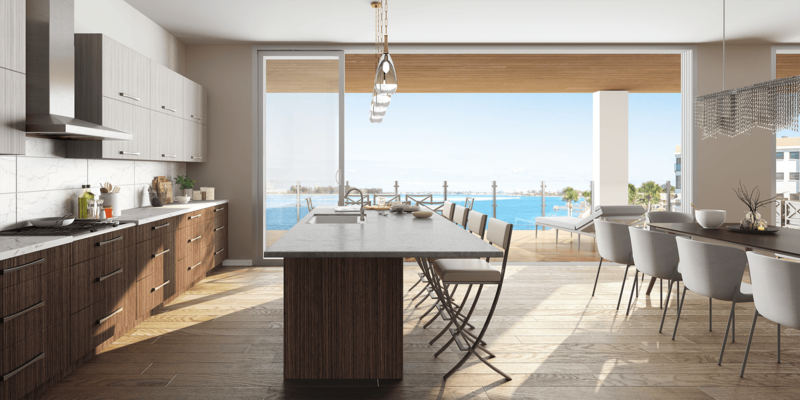 Encapsulating the ultimate contemporary lifestyle, this limited opportunity offering provides an unprecedented scale of living accommodations and luxury finishes never before seen in the Sarasota area. 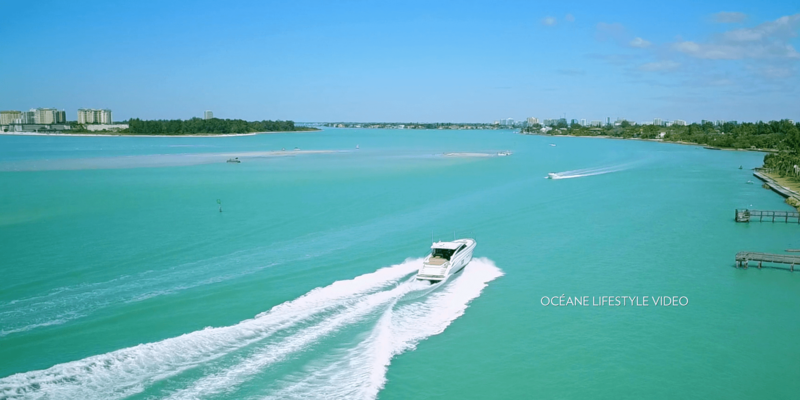 Uniquely located within walking distance of Siesta Key Village and beach, OCÉANE is situated on prime oceanfront real estate, while still in close proximity to the arts and culture of downtown Sarasota. 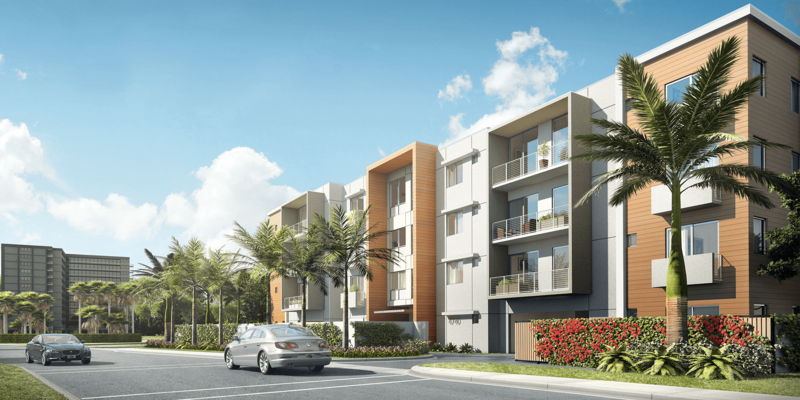 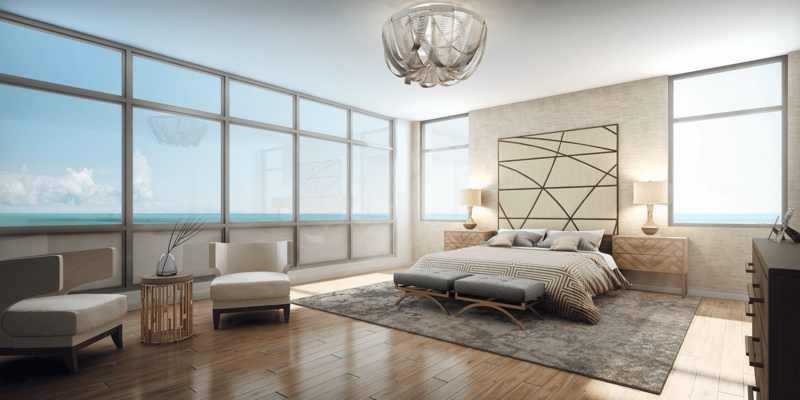 Exclusive luxury living at OCÉANE starts from $3.99m.